The Skinners' Company’s link with Christ’s Hospital originated in the early 17th century when William Stoddard bequeathed a sum of money for the ‘relief of the poor’. The Skinner’s Company has presentation rights for two boys and two girls. 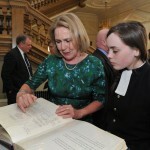 There is no fee relationship between the presentee and the Skinners' Company, as this is agreed between the school and the family. Presentees must pass the entrance examination and residential assessment, but thereafter entry is non-competitive. 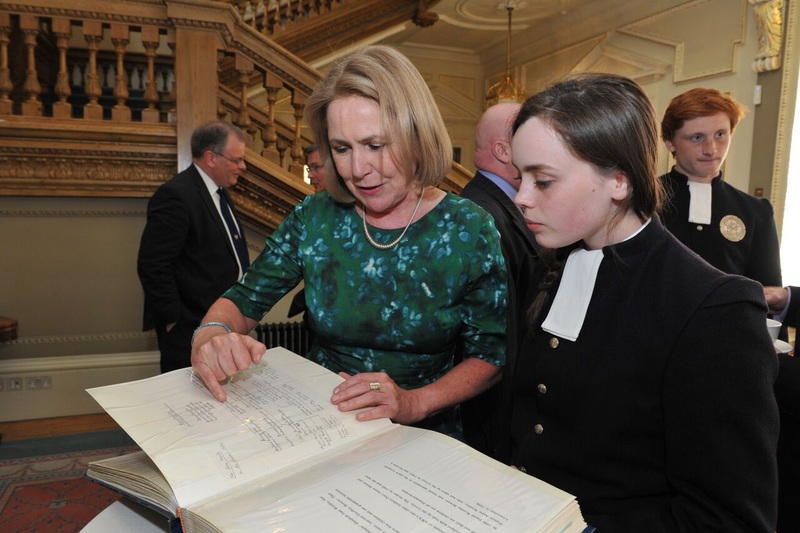 Presentees put forward by the Company are those children who will most contribute to - and most benefit from - the transformative education that Christ's Hospital provides. The Skinners’ Company shares the school's ethos in prioritising the children of families in social, financial or other need. 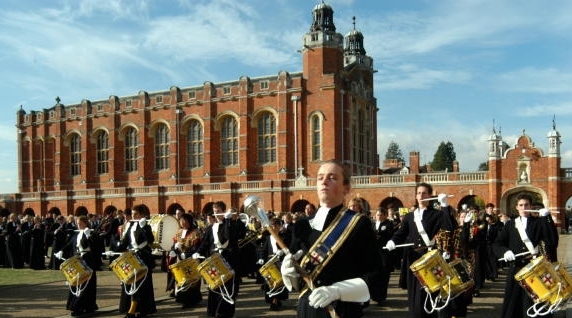 The Aston Award, presented at Corpus Christi each year, was set up to offer a £400 travel prize annually for the best proposal for an adventure - physical, creative, artistic, social or intellectual - by a Grecian of Christ’s Hospital (sixth former in Year 12 or 13). 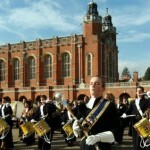 A related objective of the Aston family is to strengthen communication between the generations, the School and Skinners, particularly those who are Old Blues. Louise Aston with 2016 Aston Award winner, Beatrix Crinnion, the 22nd winner in the history of the award. Beatrix's proposal was to work as a volunteer on a husky farm in Sweden, and to explore and immerse herself in the beautiful Swedish wilderness, culture and language. 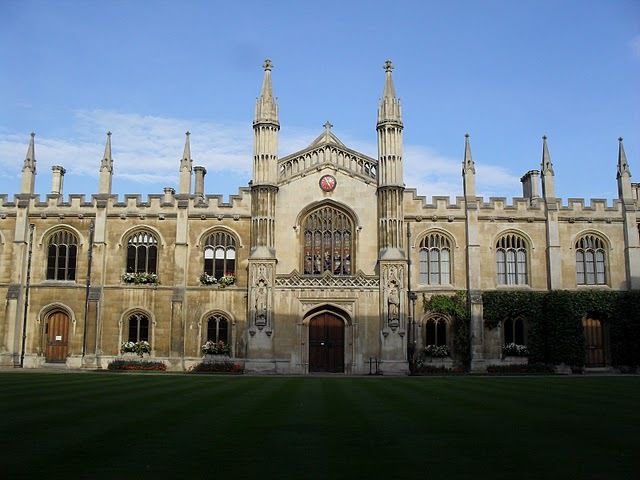 Corpus Christi College is one of the ancient colleges in the University of Cambridge. It was founded in 1352 by the Guilds of Corpus Christi and the Blessed Virgin Mary. 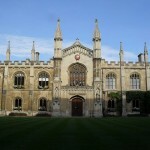 The Company has historical links with Corpus Christi College. The Master is invited to the College’s Queenborough Feast every year, normally held in early February, and the Master of Corpus is invited to a Livery Dinner at Skinners’ Hall each year.